CantorMasters comprises a talented team of designers offering a variety of skills ranging from furniture and fabric selection to implementing the latest computer technology. 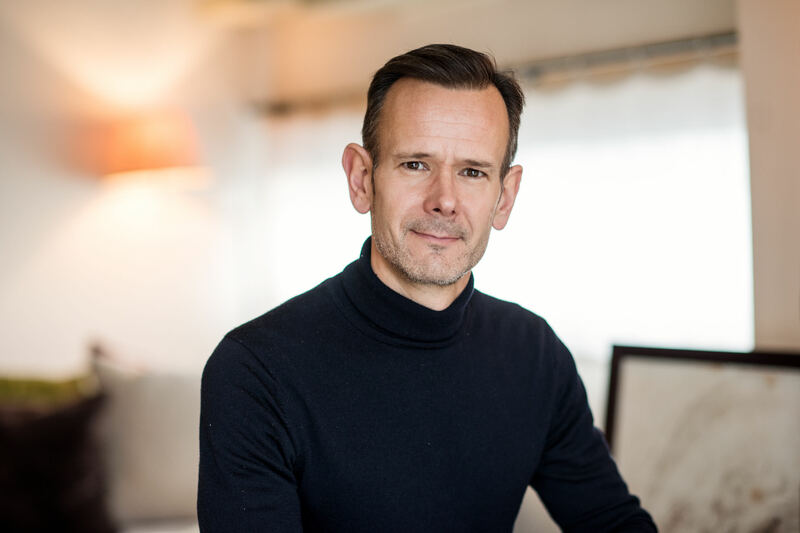 Neil and his team have been responsible for designing restaurants for Pho, Côte, Vinoteca, Benito’s Hat, Brindisa in London and Barcelona as well as Las Iguanas, Gourmet Burger Kitchen, Casita Andina and many high end residential projects throughout Europe. Residential projects include a Covent Garden penthouse and show suites, Kensington Duplex penthouse, Bankside penthouse and bespoke apartments in locations from Mayfair to Valencia. Before forming CantorMasters, Neil worked for some of London’s leading interior design companies. He was responsible for a wide range of projects including Hix Soho, Les Deux Salons, Daphne’s Barbados and the prestigious Rib Room at the Carlton Tower Hotel.